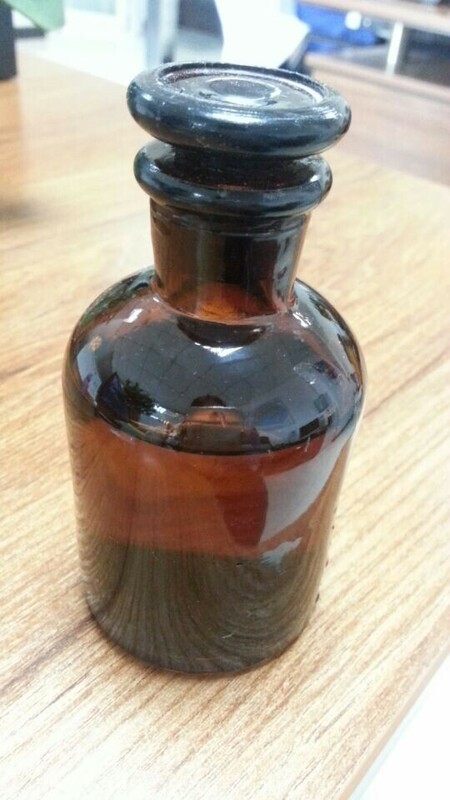 HNO3 is the primary reagent used for nitration – the addition of a nitro group, typically to an organic molecule. While some resulting nitro compounds are shock- and thermally-sensitive explosives, a few are stable enough to be used in munitions and demolition, while others are still more stable and used as pigments in inks and dyes. 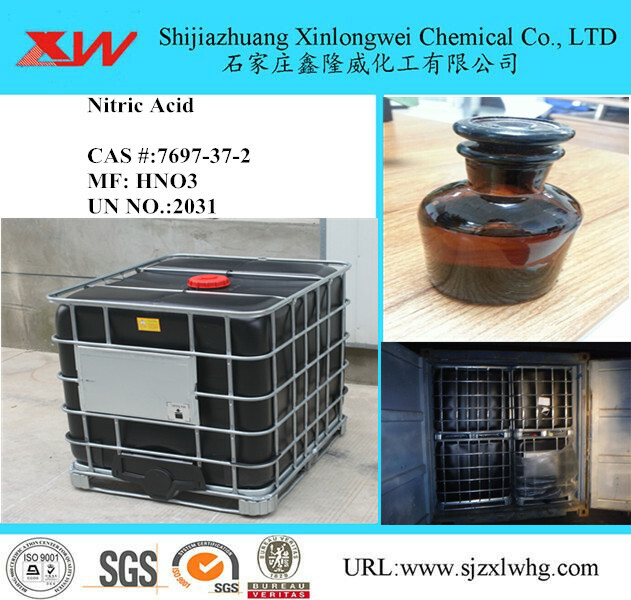 Nitric acid is also commonly used as a strong oxidizing agent. 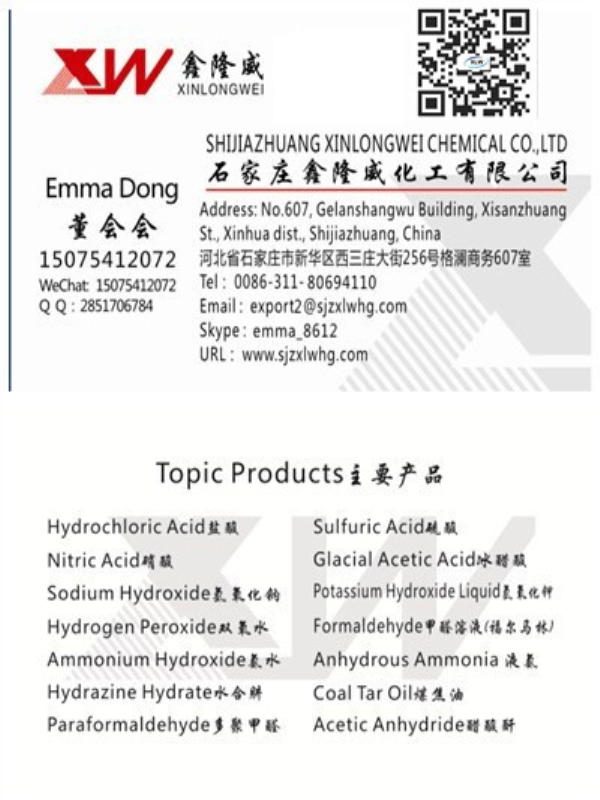 Widely used in the manufacture of Ammonium Nitrate and other explosives, Sodium Nitrate Potassium Nitrate, Calcium Nitrate, Glyoxal, H-Acid, Nitrobenzene and other Nitro Derivative Dyes and Dye Intermediates, Drugs and Pharmaceuticals, Pickling of Steel and metallurgy, A Fiber etc. 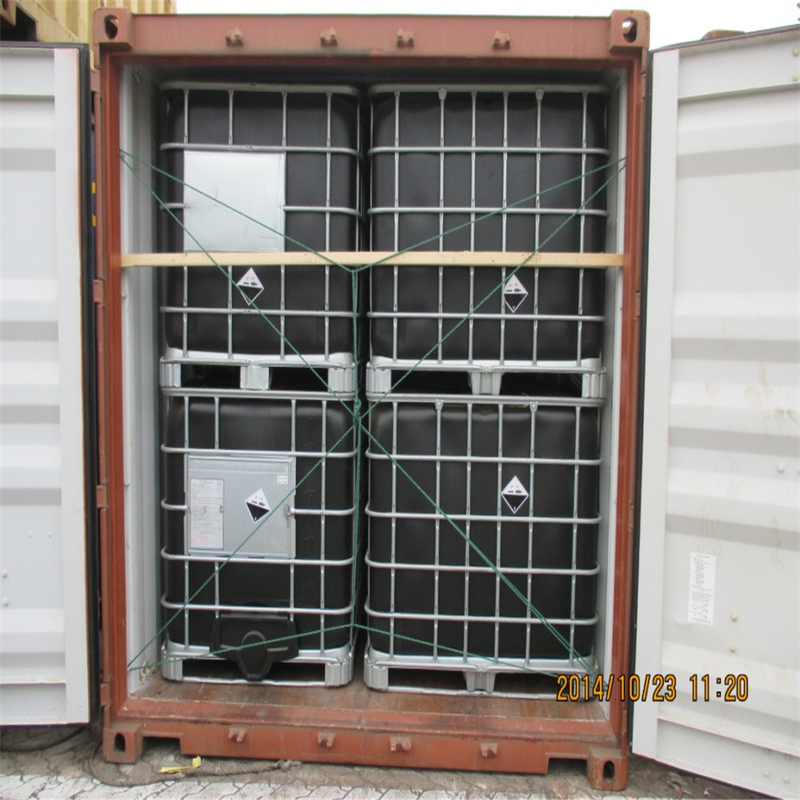 Proctect packages from damage and keep them well closed.Store in a cool,well ventilated,dry and shaded area. Avoid inhalation, ingestion and contact with eyes and skin. 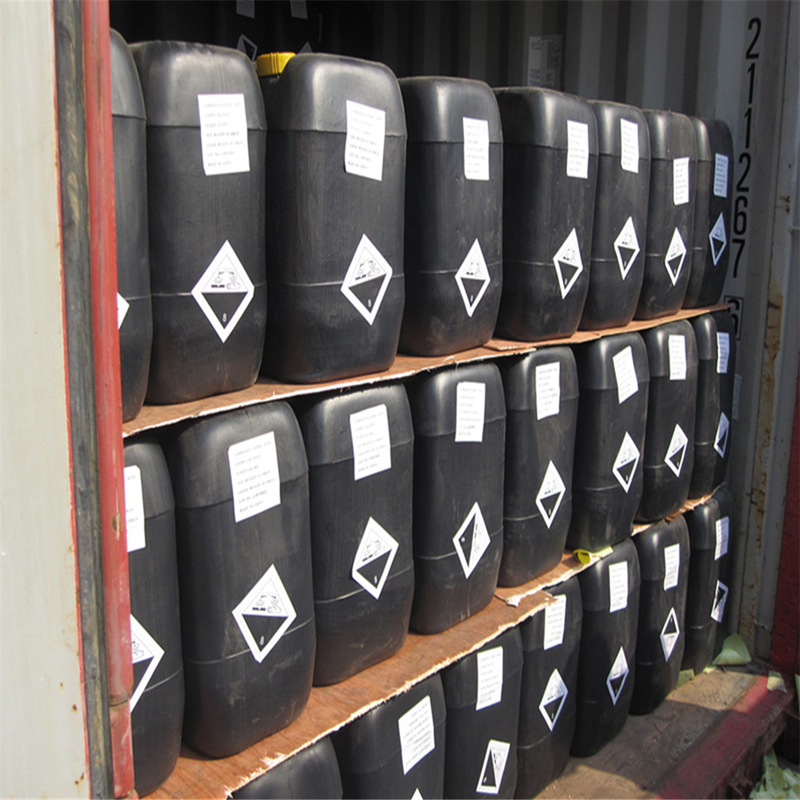 Looking for ideal Nitric Acid 68% Pricing Manufacturer & supplier ? We have a wide selection at great prices to help you get creative. All the HNO3 60% 68% Usage are quality guaranteed. 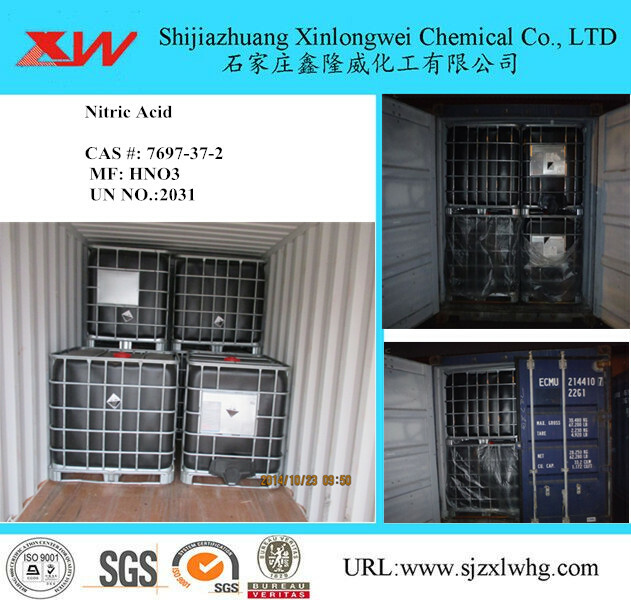 We are China Origin Factory of Industrial Grade Nitric Acid. If you have any question, please feel free to contact us.